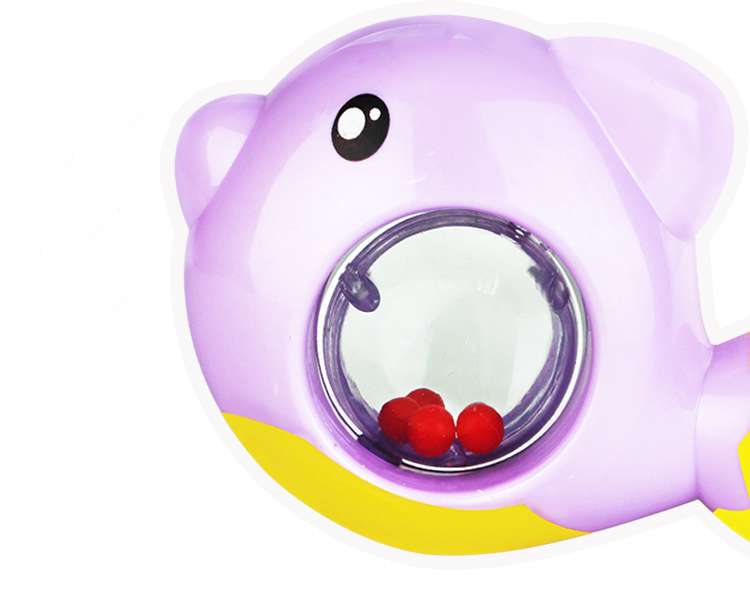 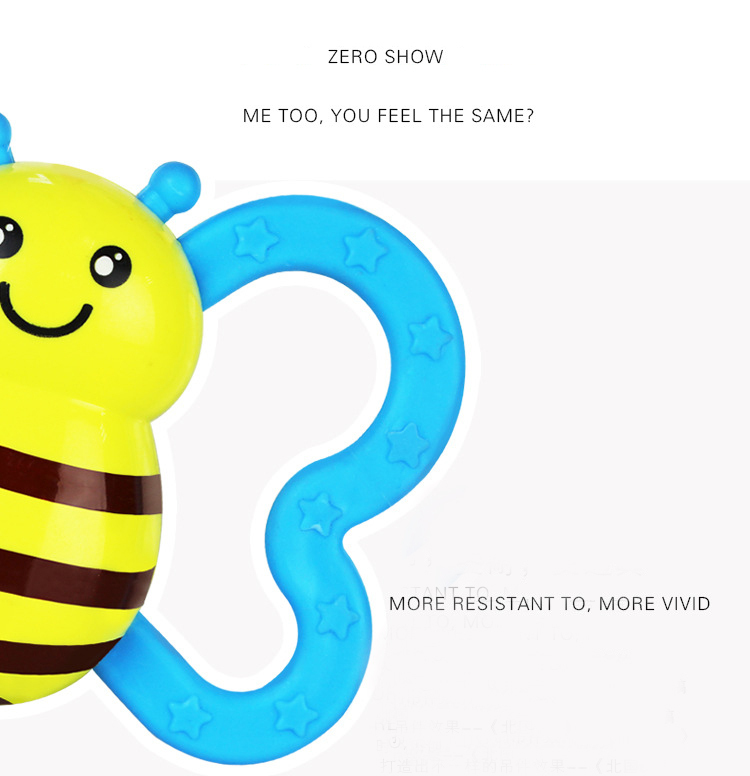 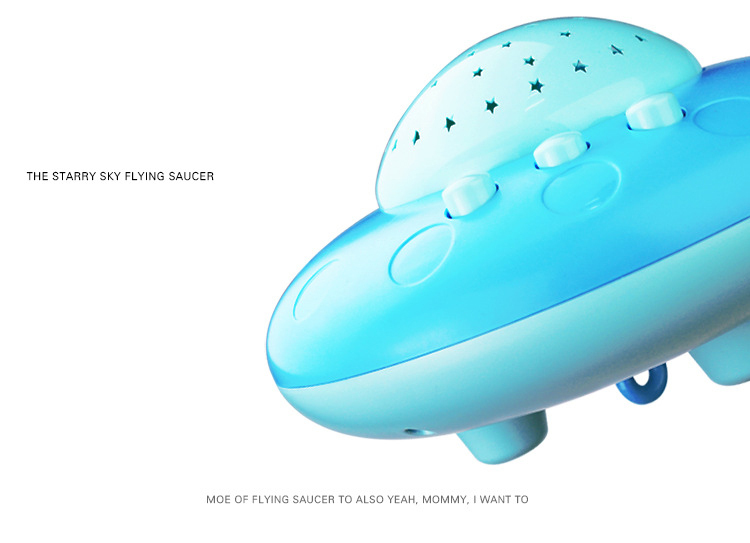 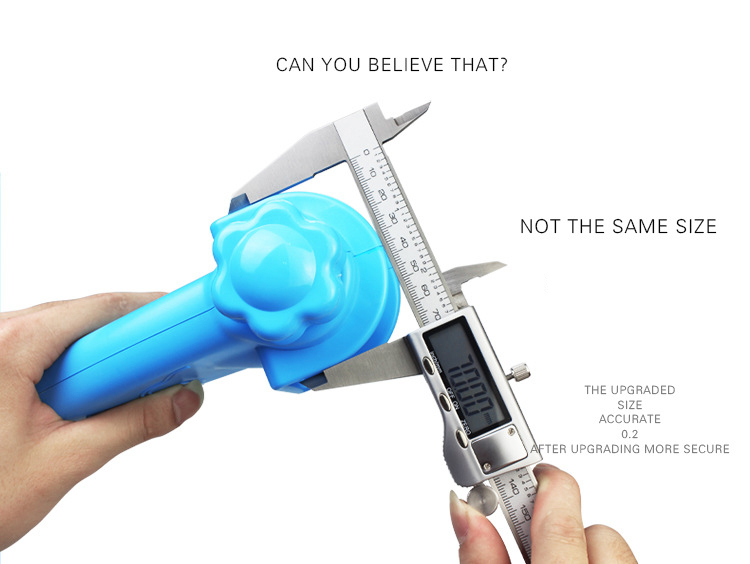 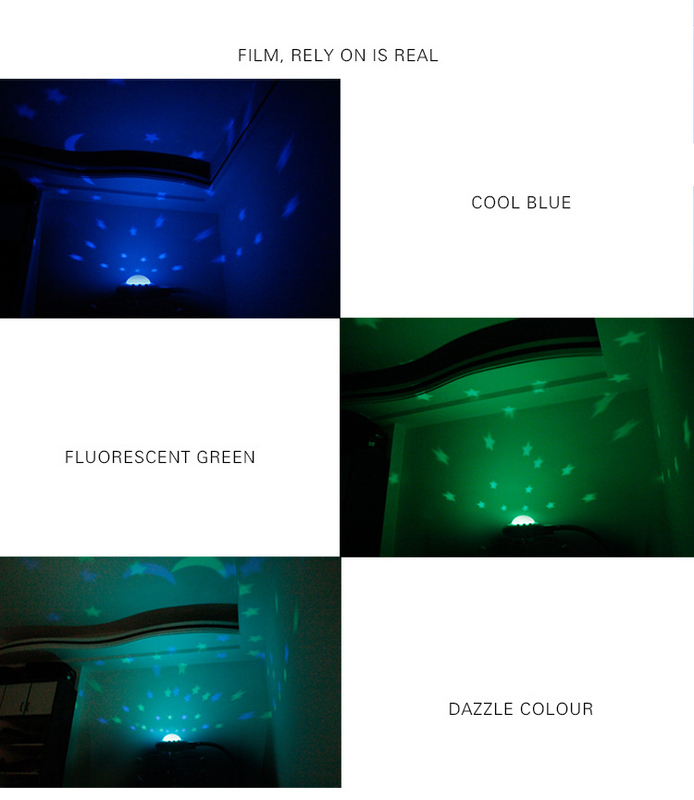 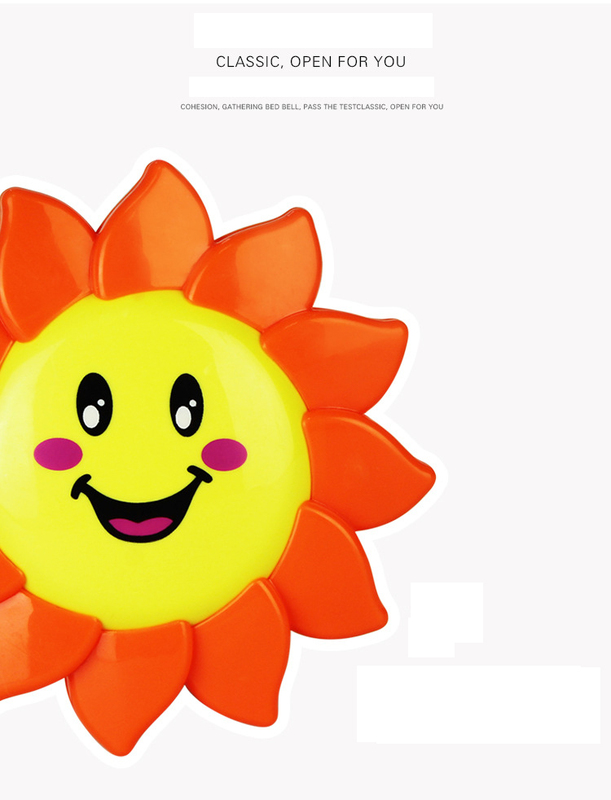 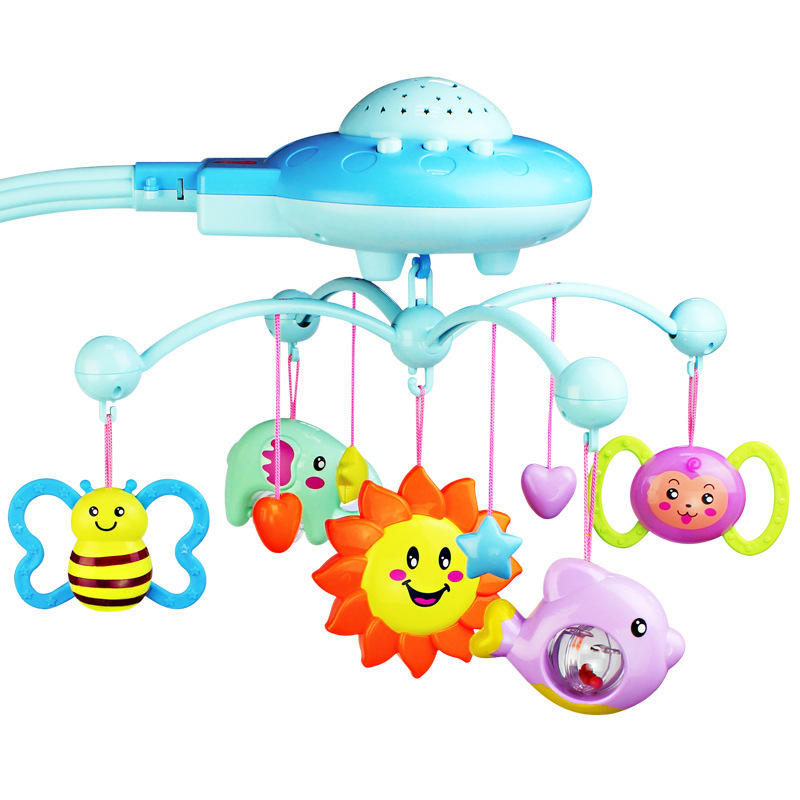 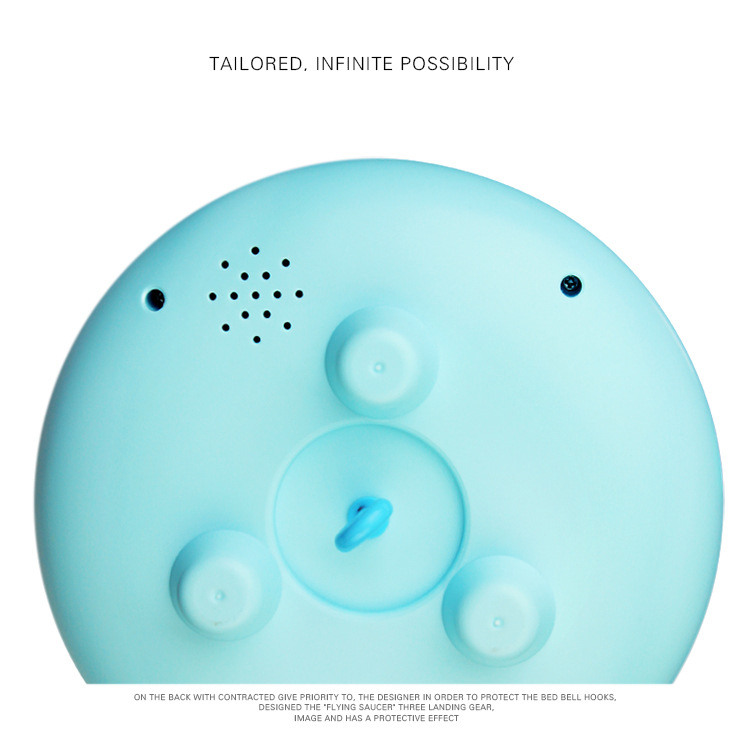 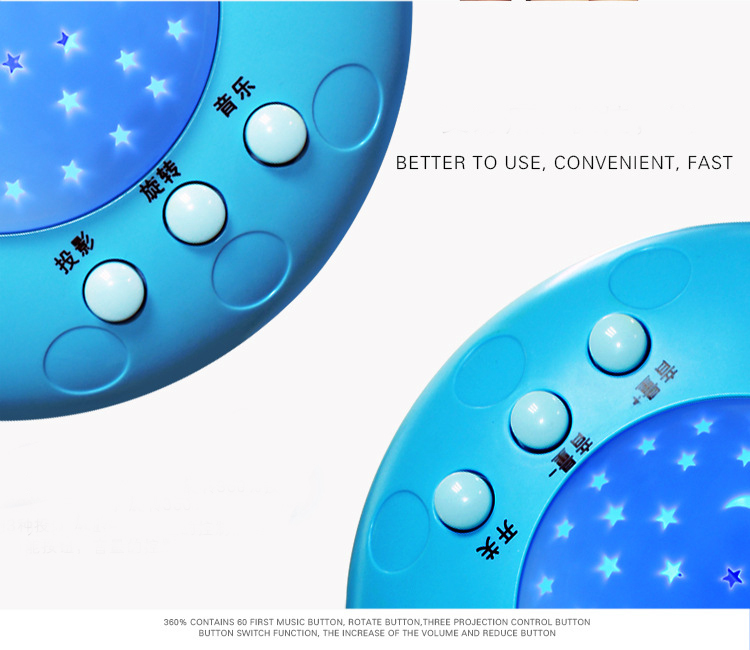 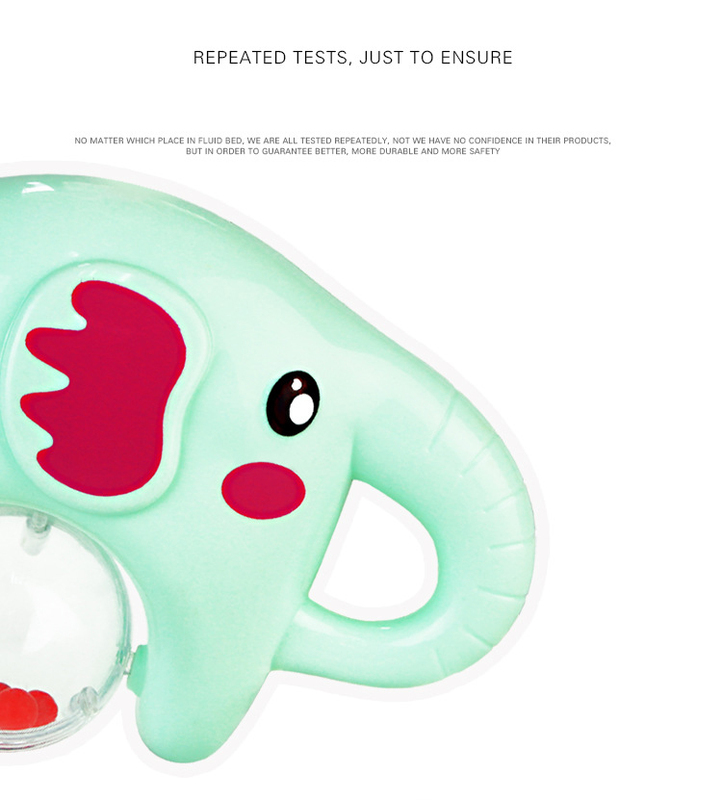 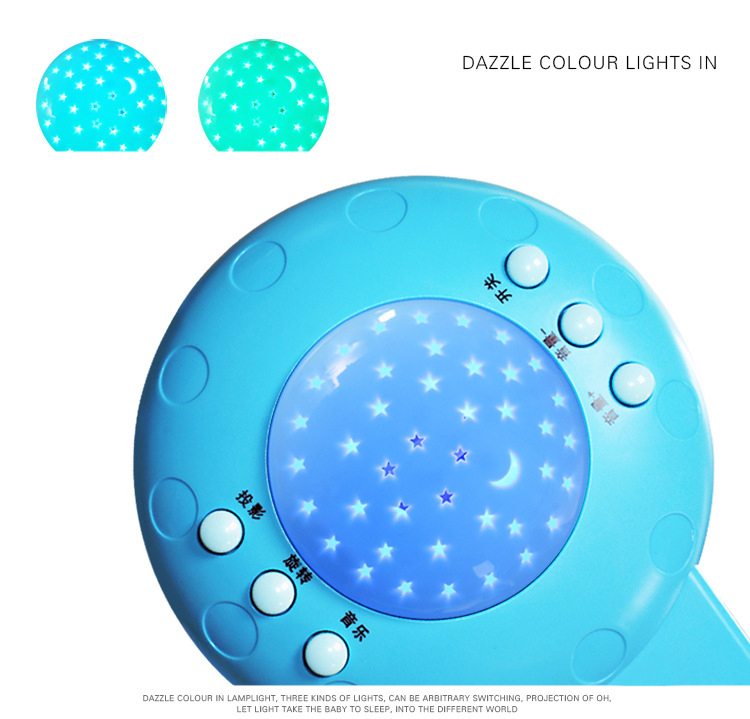 This toy is a specially designed rotating bed with music bell, this toy is sandwiched between the baby`s bed, rich color can fully arouse their curiosity, as long as the twisted about the switch will slowly rotating, and continuous play 50 pieces of light music is also adjustable in size, voice. 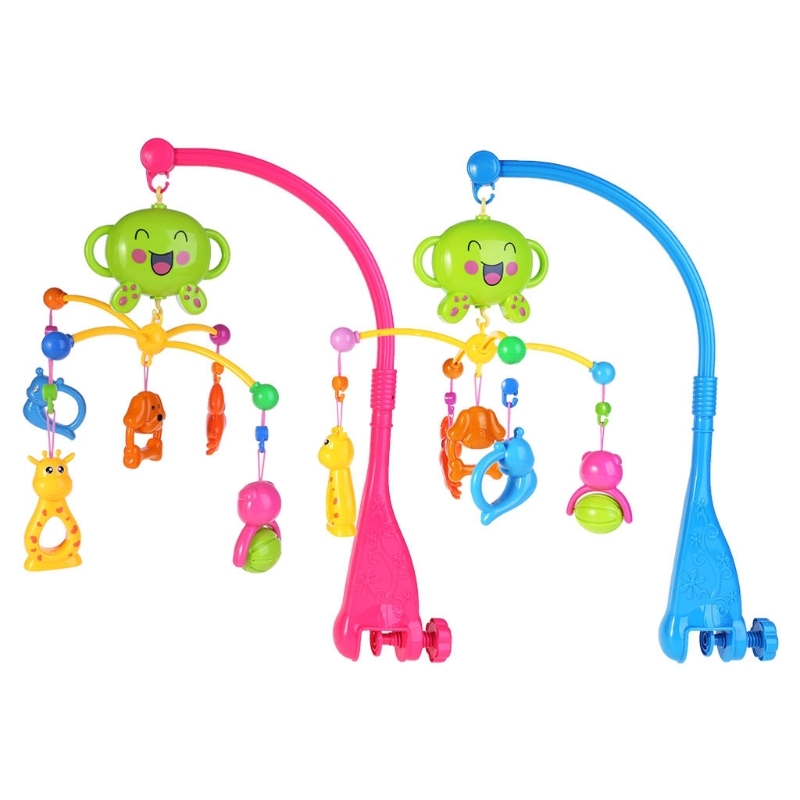 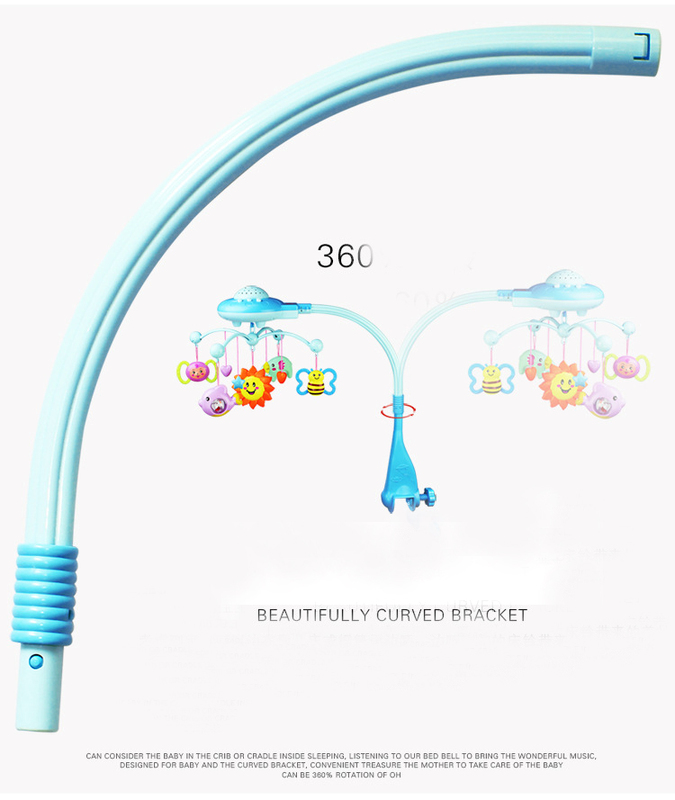 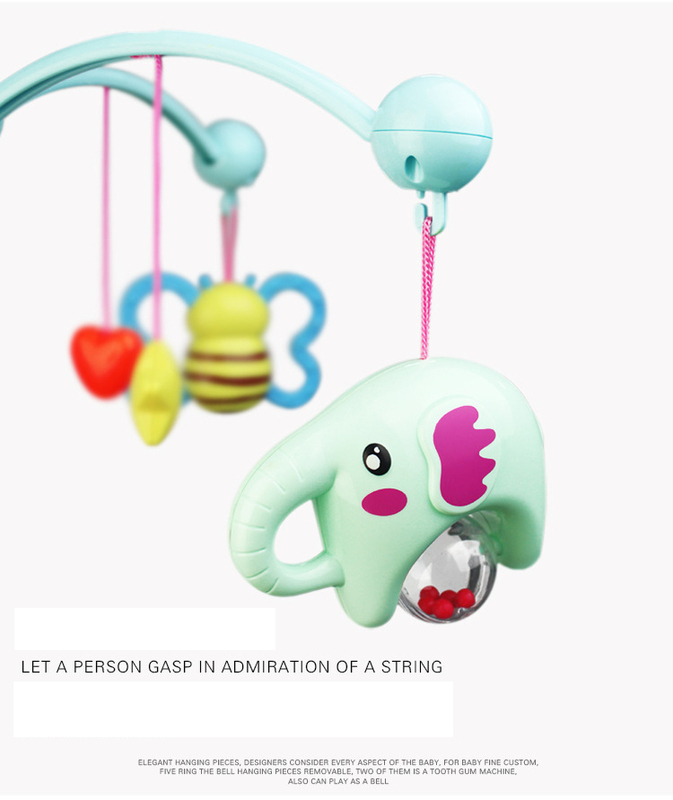 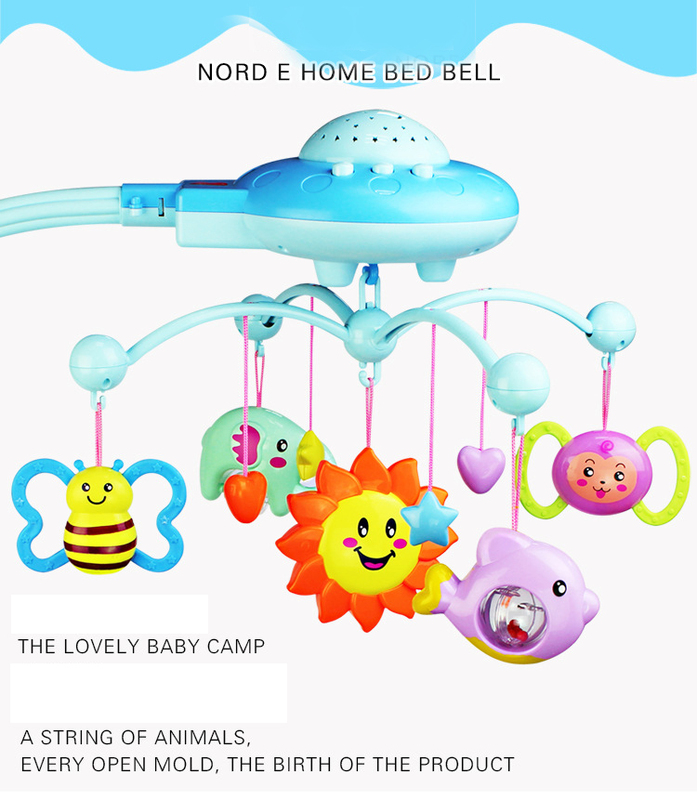 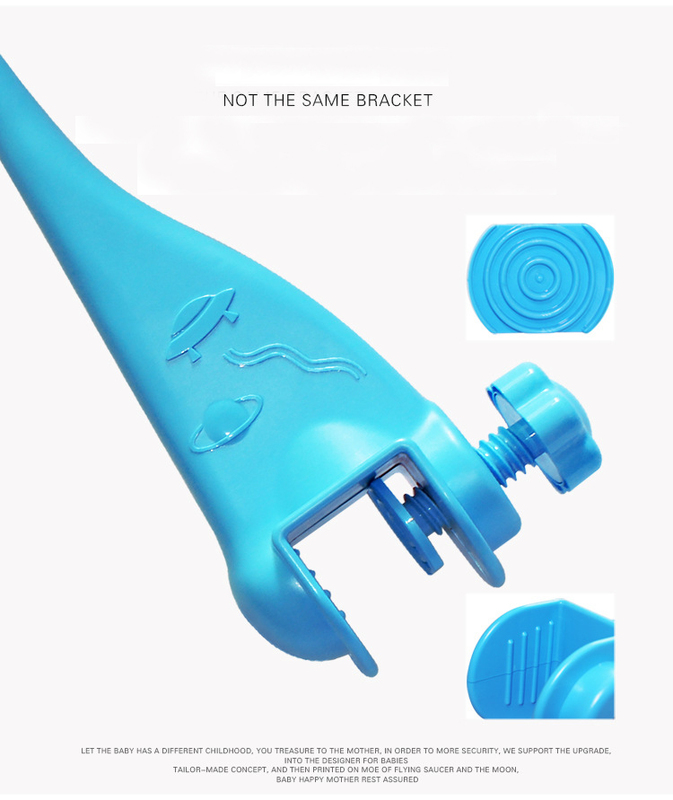 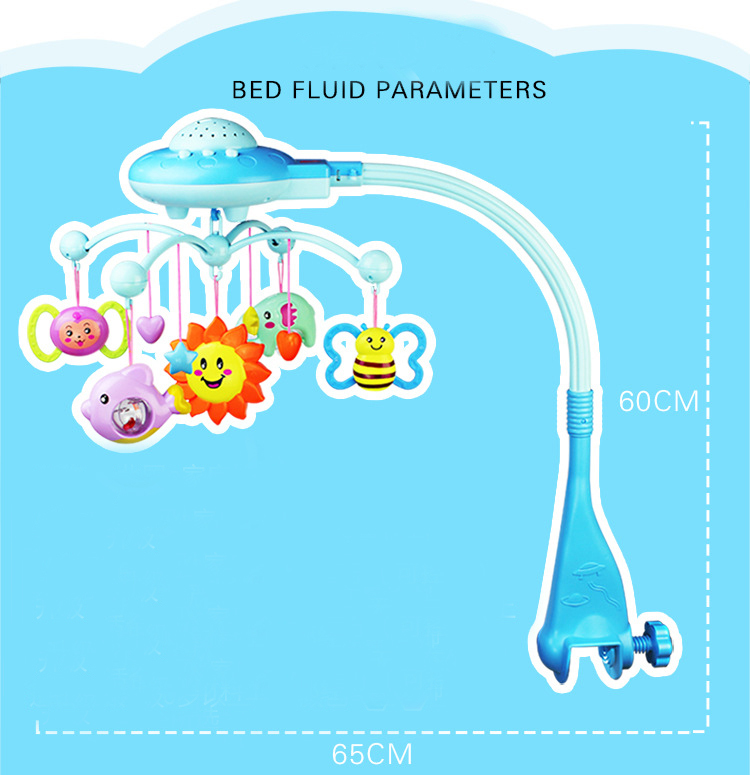 Lay the baby on the bed or on the floor, in the colourful hanging attract, exercise hand-eye coordination, grip, arm movement accuracy, hand touch can stimulate the development of tactile, keep your baby healthy, feel fresh. 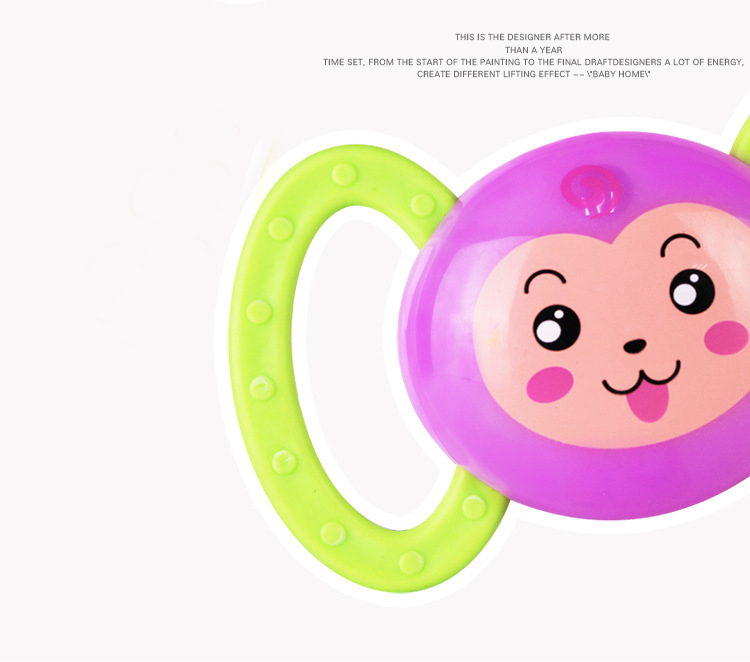 Give your baby a little more happy, give him a entertainment world, let him grow up happy.